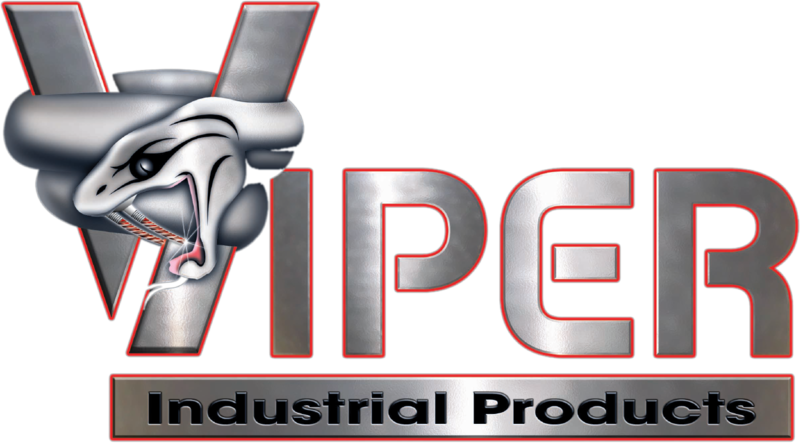 Viper Industrial Products carries a range of industrial fasteners, nails, staples and more to fill your pallet manufacturing and industrial fastener needs. 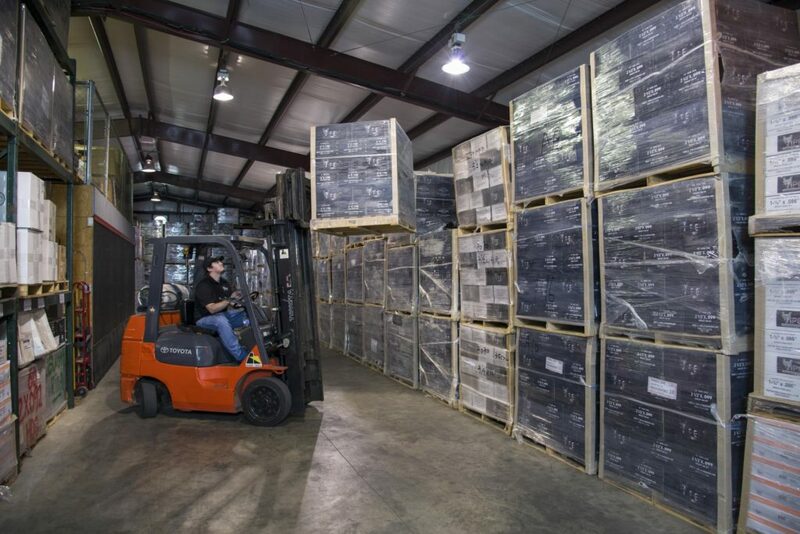 We can help you determine the right fastener for the job to build strong pallets to meet your customer’s specs and other products as part of your industrial business. We also carry pallet dismantle blades, resaw blades and other products to help you meet many of your production needs. Please contact us to learn more about our products and how we can help your business manufacture pallets better and more efficiently. For more information about our products and how we can serve your business, please contact us. CRN-2x113RING304/SS-5M 2″ x .113 RING SHANK 304-STAINLESS STEEL COIL NAILS (5000/BOX, 56/SKID)….